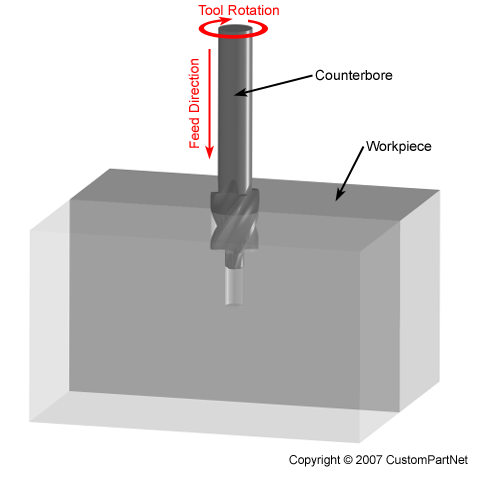 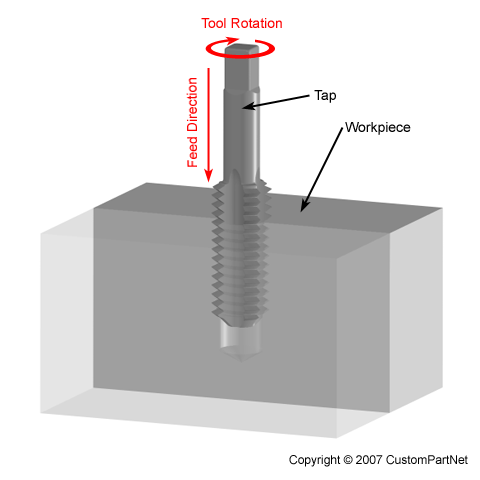 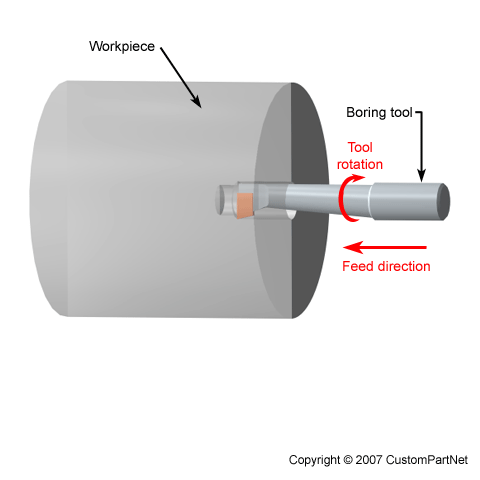 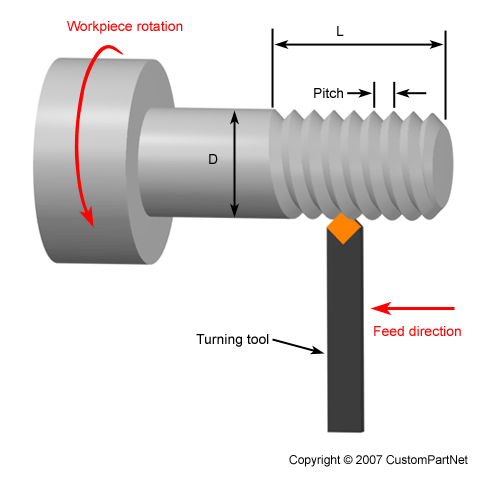 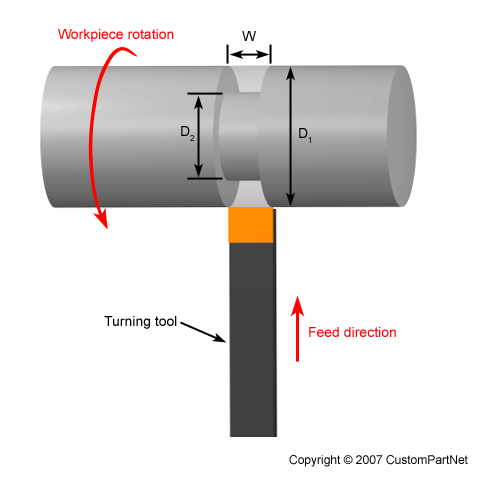 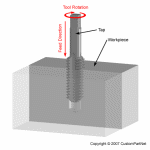 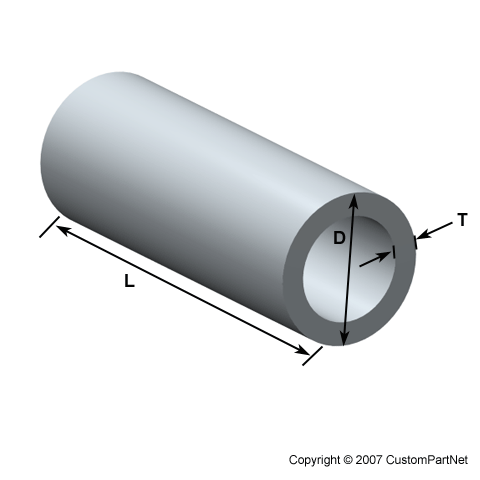 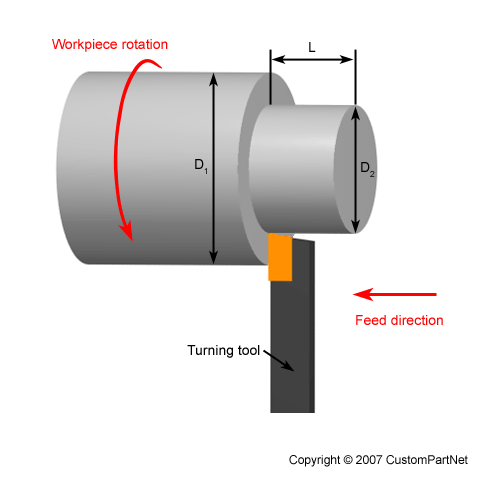 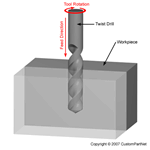 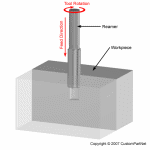 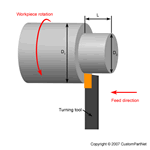 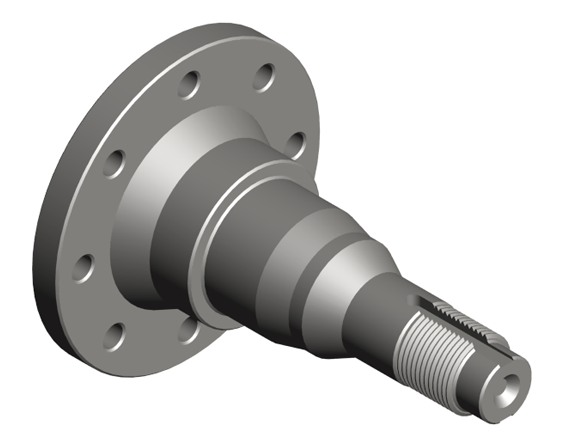 In drilling, the rotating tool is fed vertically into the stationary workpiece to create a hole. 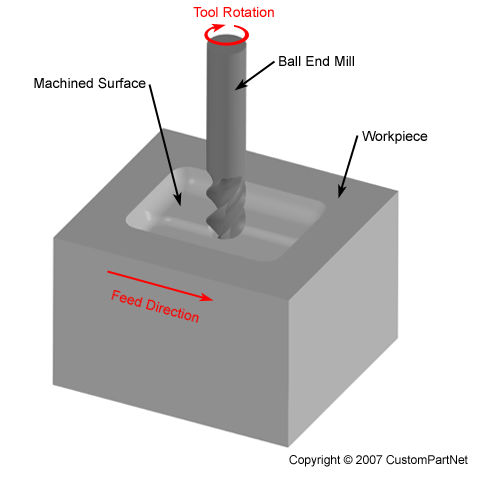 A drill press is specifically designed for drilling, but milling machines and turning machines can also perform this process. 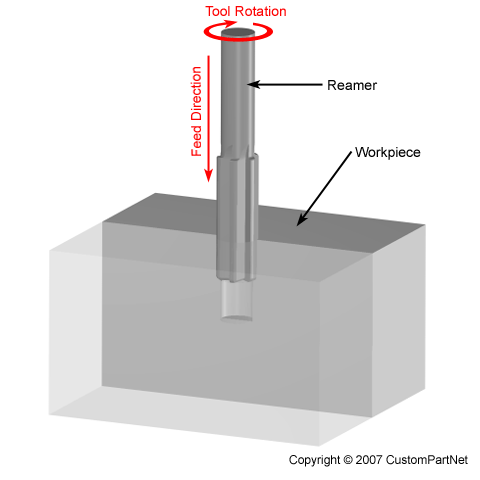 Drilling operations such as counterboring, countersinking, reaming, andtapping can be used to create recessed holes, high precision holes, and threaded holes. 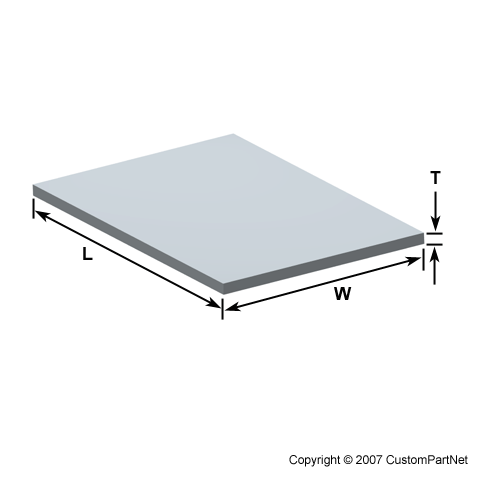 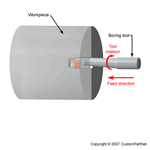 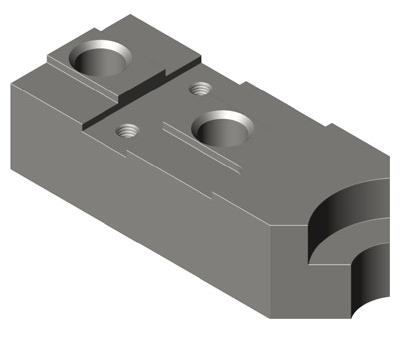 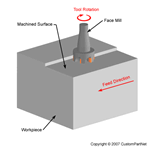 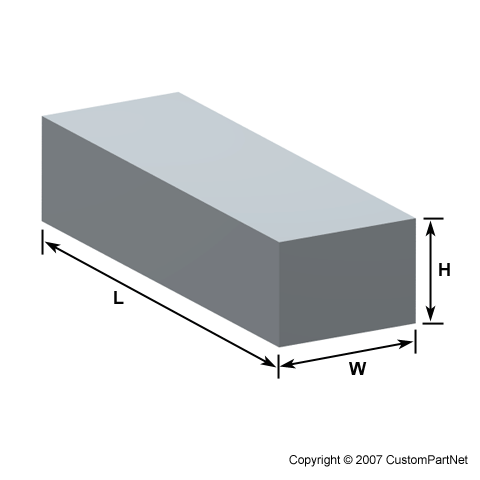 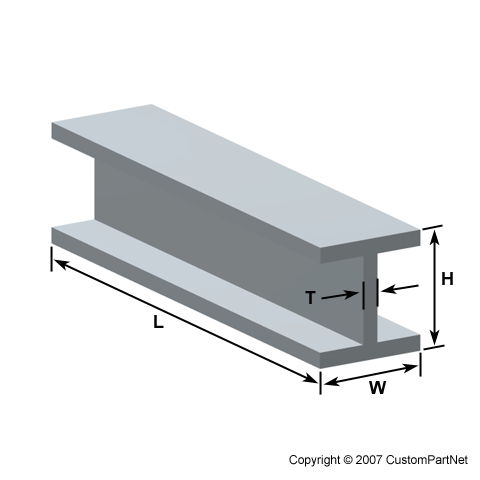 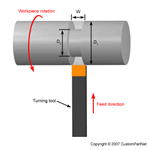 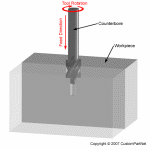 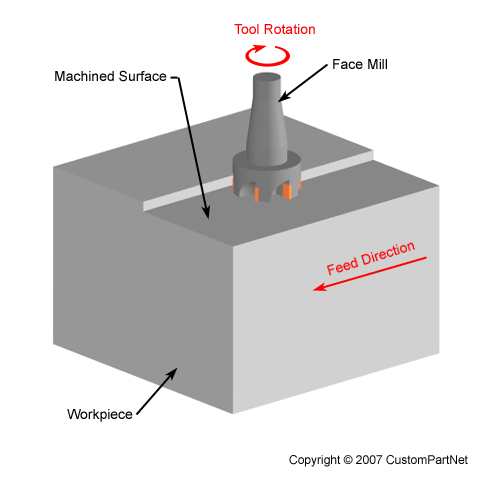 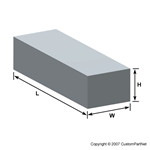 Other multi-point cutting processes exist that do not require the tool to rotate, such as broaching and sawing.